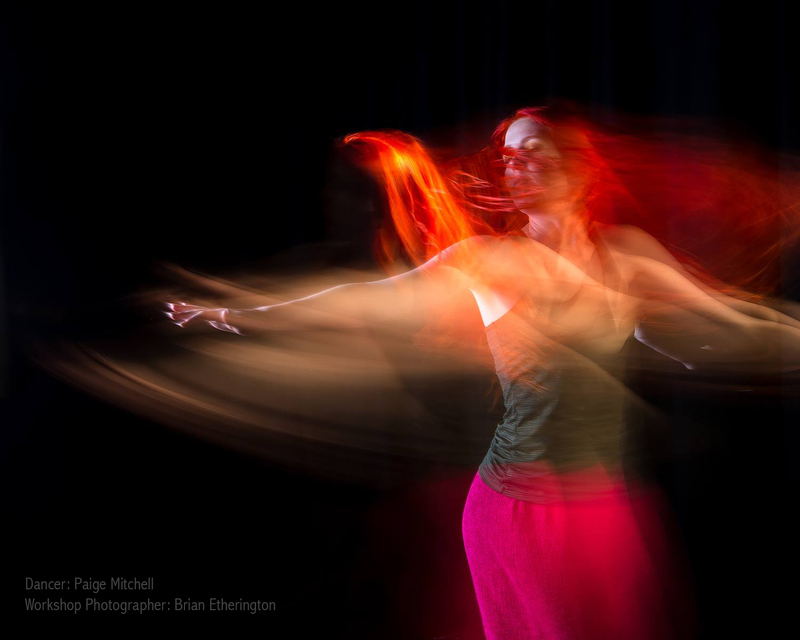 New to Scotland - Dance Photography Workshop in Edinburgh with specialist Dance Photographer Maria Falconer FRPS and Paul Hill MBE. A high-energy, fun-packed day learning about the technical and creative aspects of dance photography. Work with a group of highly trained dancers both out on location and in the theatre! Visit Maria Flaconer's website for further details and a video of previous workshops.